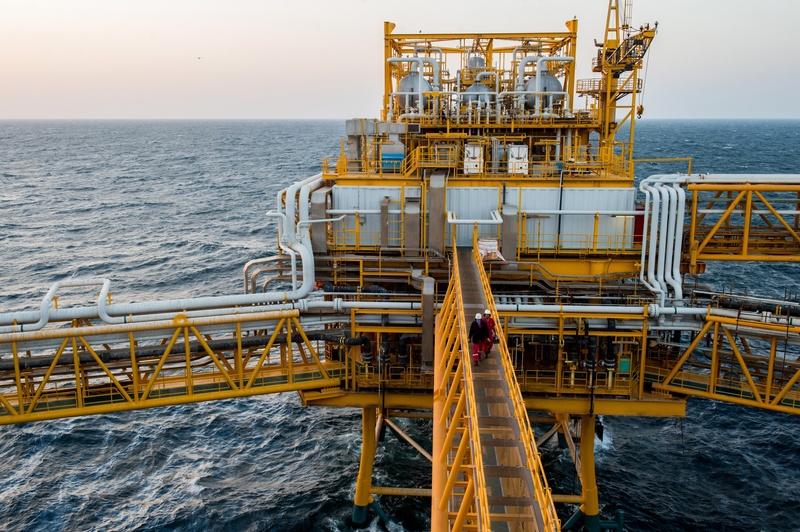 Abu Dhabi Ship Building (ADSB) will take its first foray outside the naval, marine and defence sector by expanding into the oil and gas industry. ADSB chief executive Dr Khaled Al Mazrouei said the market was full of opportunities thanks to the decline in crude prices since 2014. 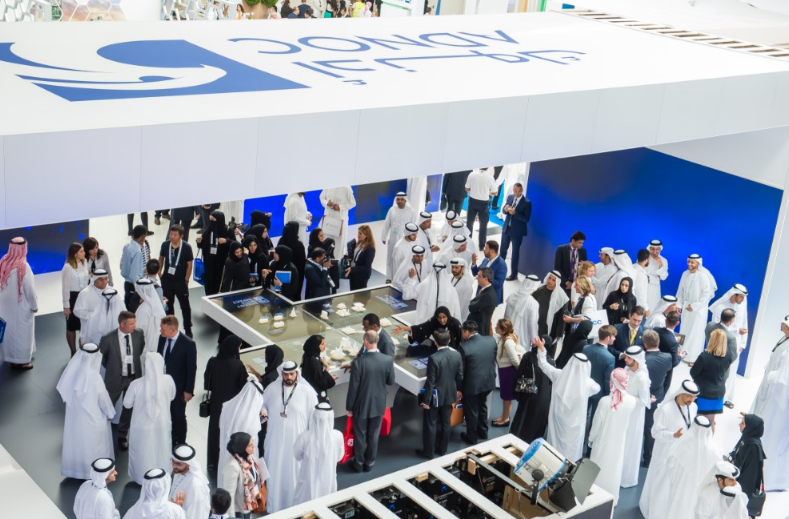 The decision was announced at the Adipec 2017 conference yesterday. Dr Al Mazrouei said: “Supermajors and national oil companies are tightening their spending. 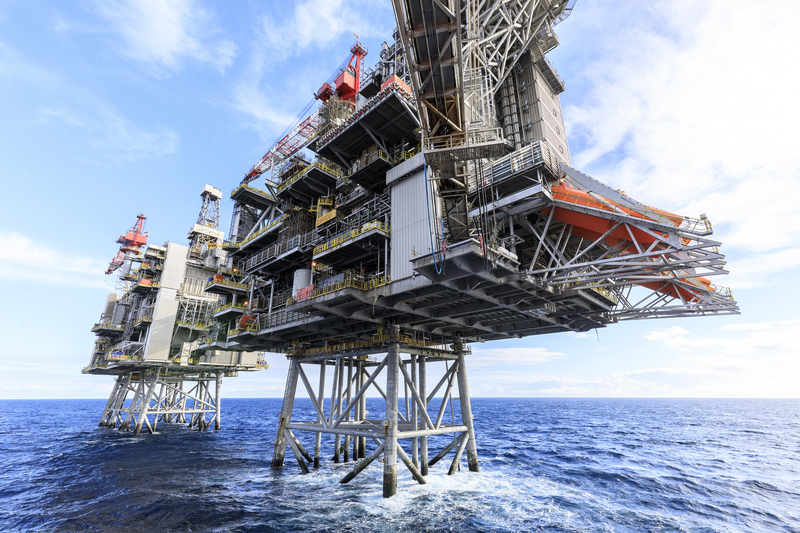 Investments in new offshore and onshore assets are being put on hold, and are instead funneling their spending into routine maintenance work—a core ADSB capability. 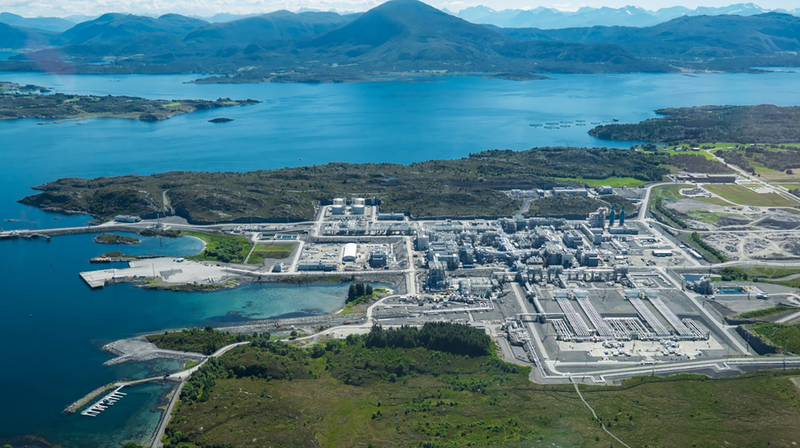 “When the oil and gas industry finally gathers its momentum for major refurbishments and upgrades, there will be a huge demand on shipyards like ours. Our move into this sector demonstrates that we are gearing ourselves to meet this challenge.